If you are planning on performing various ceremonies including services, baptisms, house blessings, and funerals, this package will provide you with all of the essential tools. Be a proud leader and a resource to those in your community that are in need of guidance. 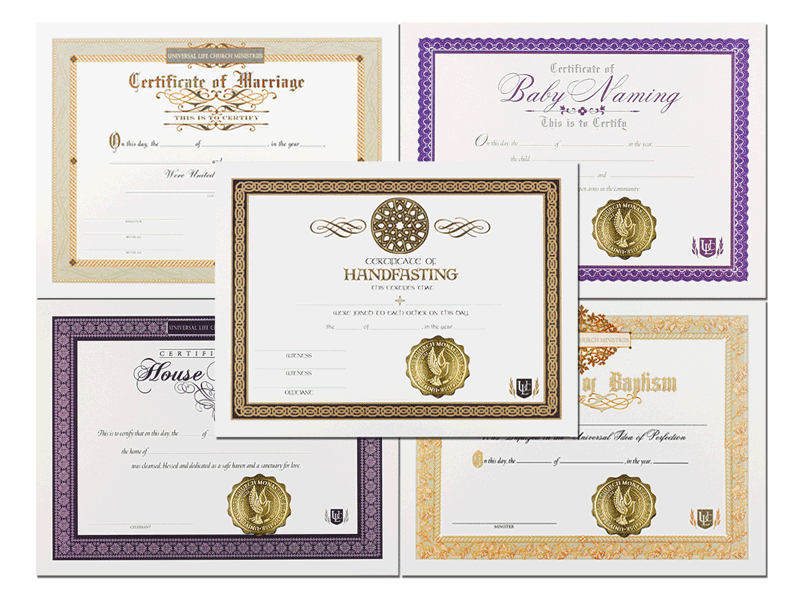 You will receive official legal proof of your ordainmenship that you can present to your clients, friends, family. 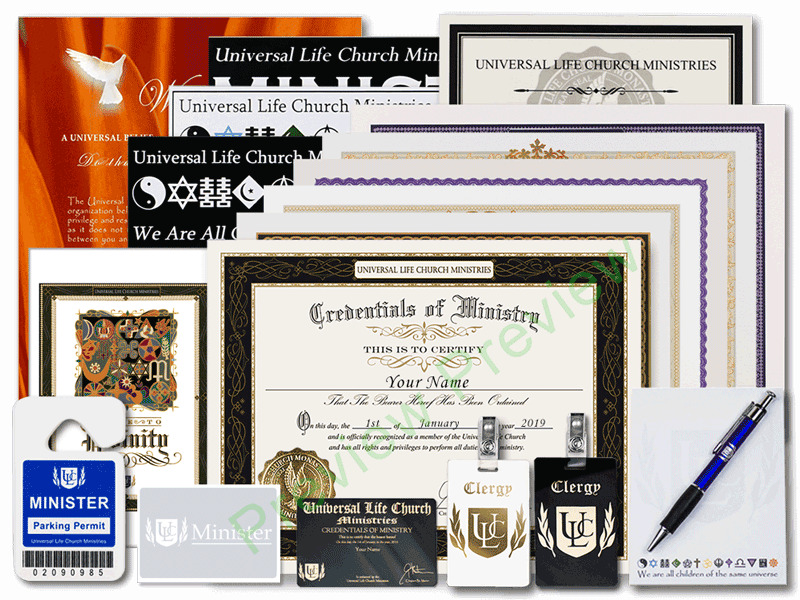 Use the free bonus materials to indicate to the public that you are an ordained minister that is on official ministerial business.